There is a rise of “negligent hiring” lawsuits in the U.S. 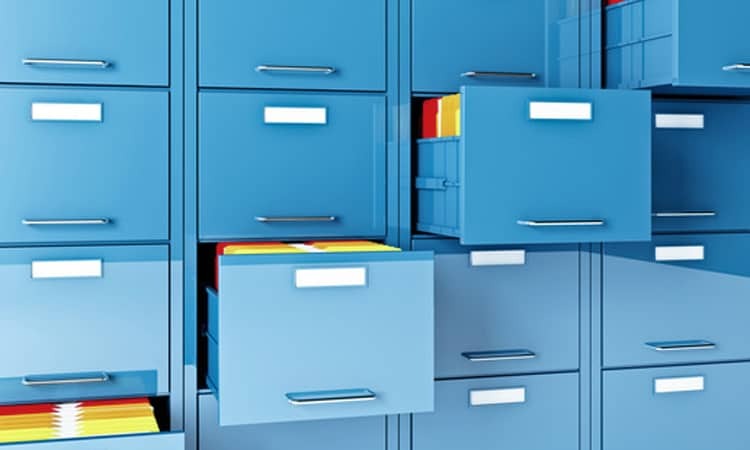 The courts are finding that companies, even small businesses, have “duty of care” responsibility to make sure other employees and customers are safe from physical harm and security risks when doing business with you and your staff. Fraud is a crime that is more costly than most people realize. 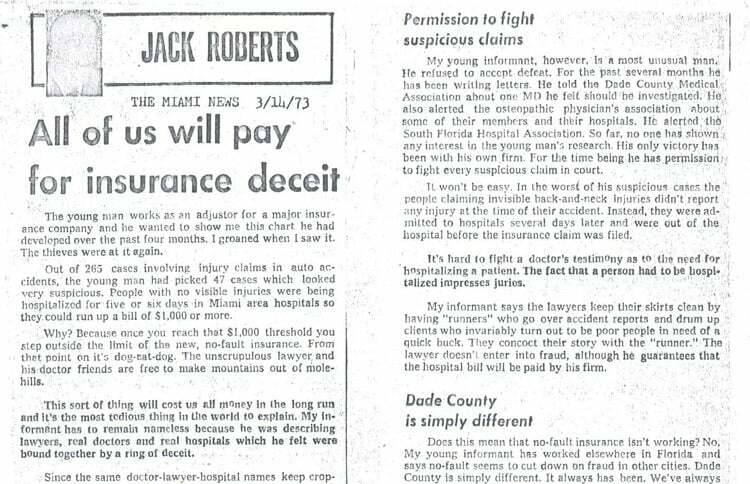 According to the FBI, non-healthcare related fraud alone is estimated to cost the U.S. over $40 billion a year! Yet fraud and other unethical behavior does not happen randomly. Certain factors must be present to allow most individuals to commit these crimes. 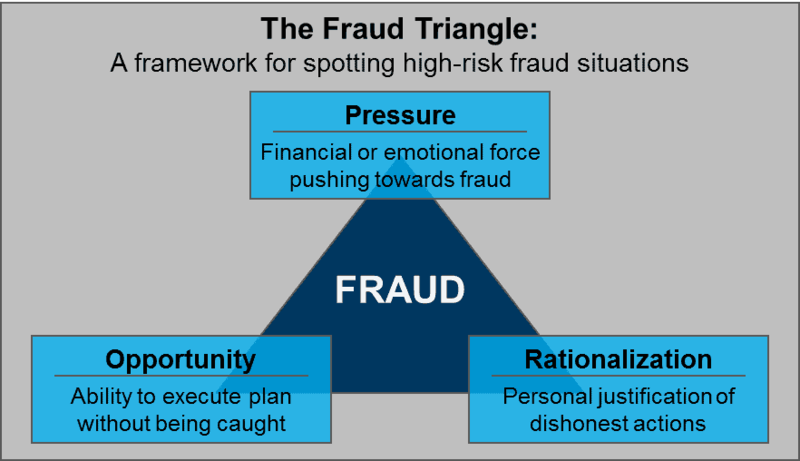 American criminologist Donald Cressey developed a theory – known as the Fraud Triangle – that explains the factors that lead to fraud and other unethical behavior. 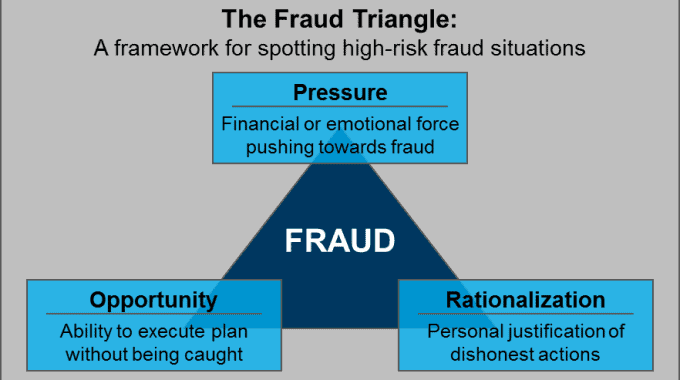 When businesses and organizations understand the Fraud Triangle, they can more effectively combat criminal behavior that negatively impacts their operations. The success of properly processing an insurance claim requires due diligence/fiduciary duty as an insurance professional to evaluate each claim by conducting a preliminary investigation. We have found time and time again that using the SIB (Statement, Index [ISO], Background) approach to start an investigation yields the most useful and effective results. Following this preliminary approach ensures the most accurate results are obtained. With the results obtained from the SIB portion of the claims investigation, we form a partnership that acts on these results in the most appropriate ways, such as investigating red flags more thoroughly, digging deeper into a person or entity’s background forming a plan of action to achieve cost effectiveness. 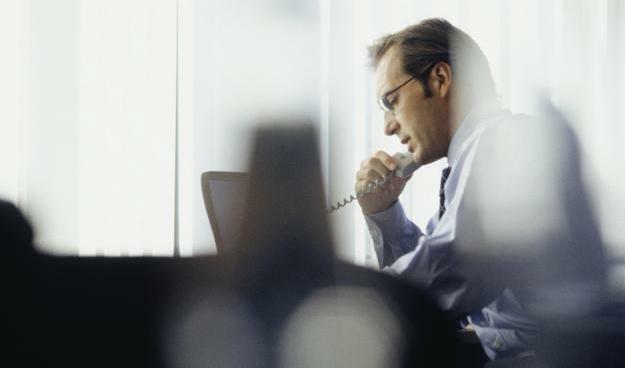 Do you need help deciding if and when you need the help of an investigator? 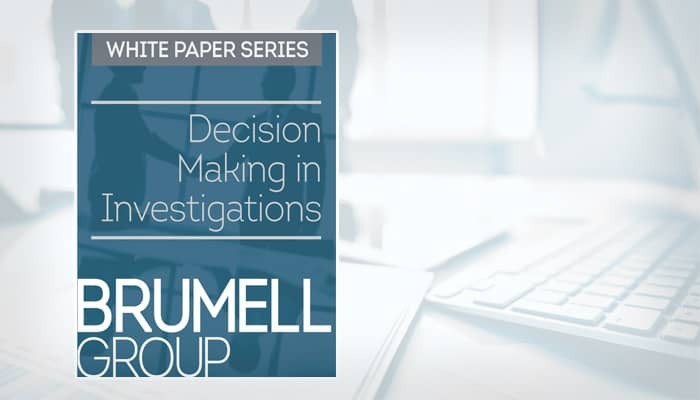 Investigation services are crucial to those with a fiduciary responsibility to ensure that all monies paid are legitimate. 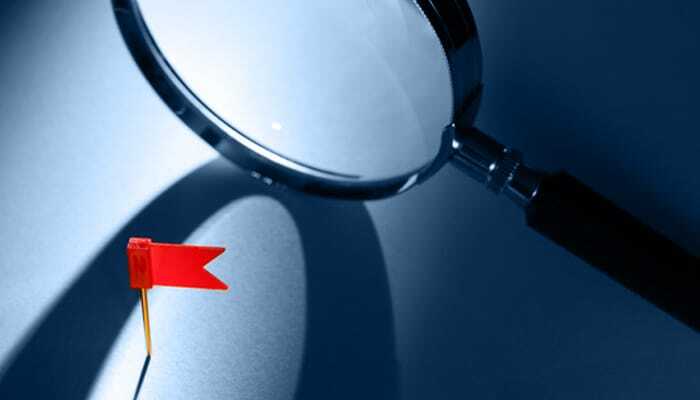 Investigative services control costs of a claim by determining the compensability or liability of the claim, mitigation and/or determining fraud. 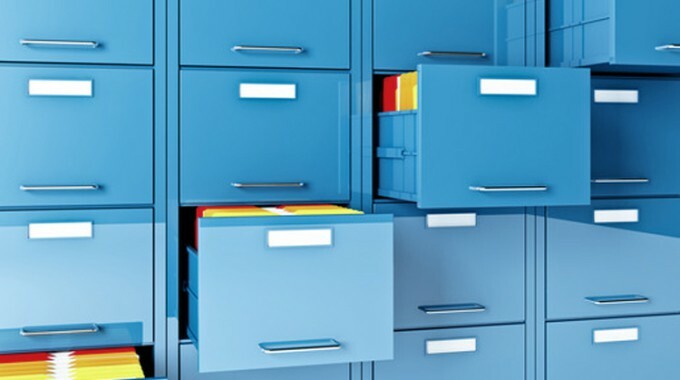 Investigators face a serious challenge when an incident occurs: eyewitness memory recollection. There could be numerous eyewitnesses, any of which may hold potentially vital information about the perpetrators and incident itself. 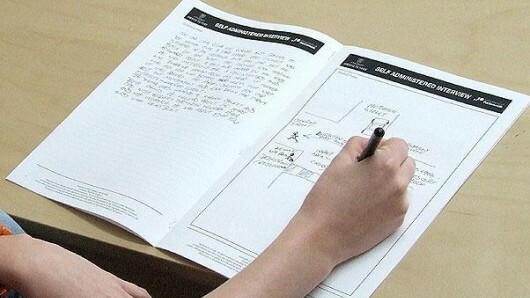 To address this issue, the Self-Administered Interview (SAI) was developed. 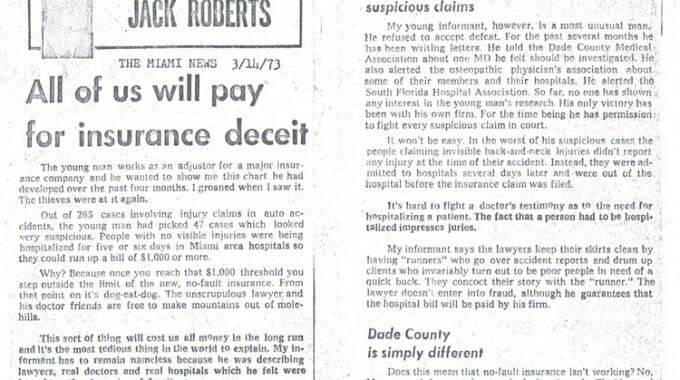 By definition, fraud is “a false representation of a matter of fact – whether by words or by conduct, by false or misleading allegations, or by concealment of what should have been disclosed – that deceives and is intended to deceive another so that the individual will act upon it to her or his alleged injury for benefit.” With insurance fraud costing companies billions of dollars each year, it’s necessary to have professional investigators reviewing each case for potential fraud. 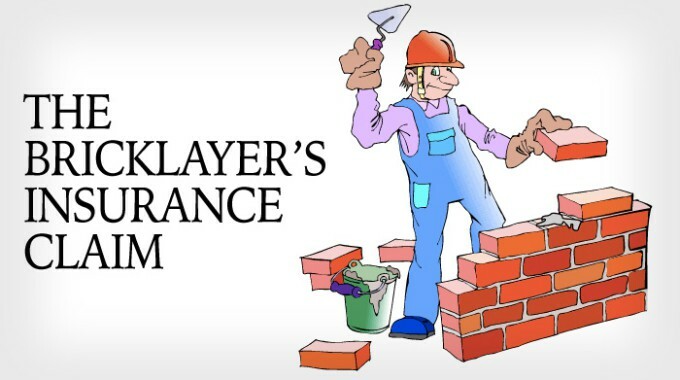 Claimants that abuse the system will need to be prosecuted with solid evidence collected by an investigative team.